The KangerTech Subox Nano has most of the great features of the Subox Mini, with a smaller size and more color options. 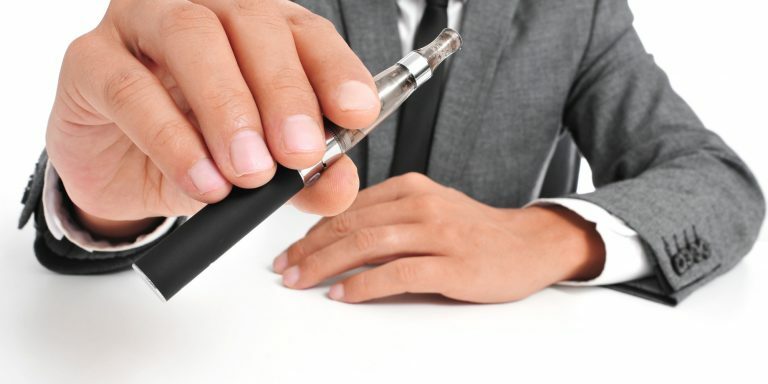 Here at Slim Vape Pen, we tried it out so we could tell you exactly how it works. The verdict: we love it, and we think you will too. 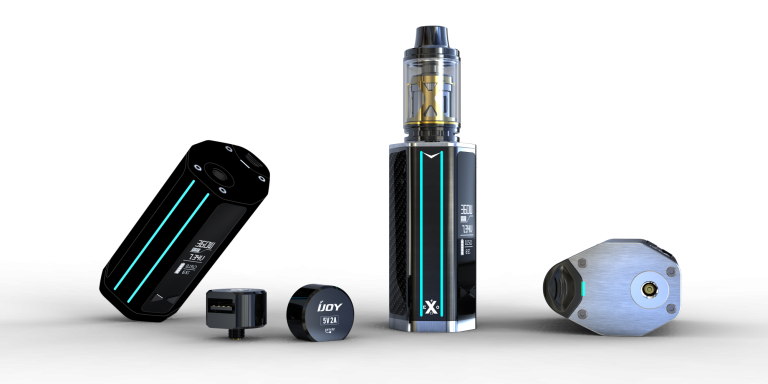 Check out our recent post on the entire guide and instruction manual for the KangerTech Subox Nano here: KangerTech Subox Nano Instruction Manual. 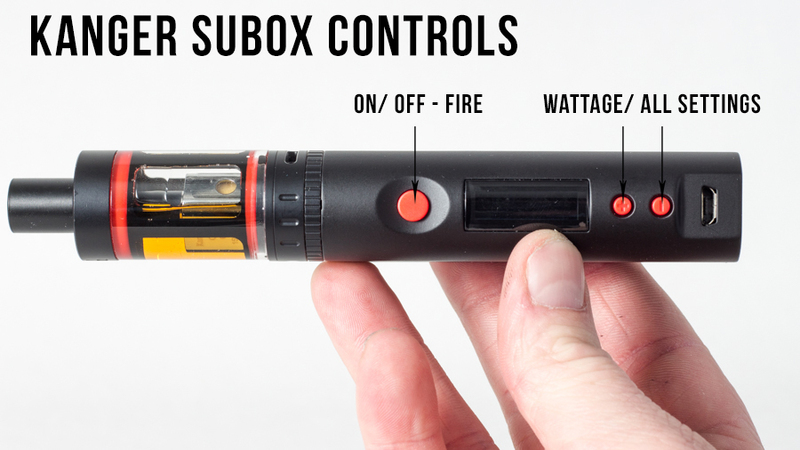 The Subox Nano uses the Kbox Nano as its battery housing/variable wattage control. 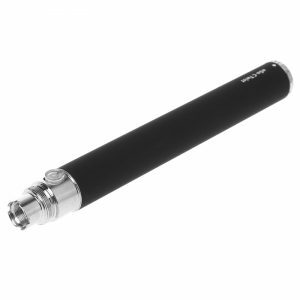 It is smaller than the Kbox Mini, but has the same functionality. It uses the same 18650 battery as the Mini despite its smaller size. 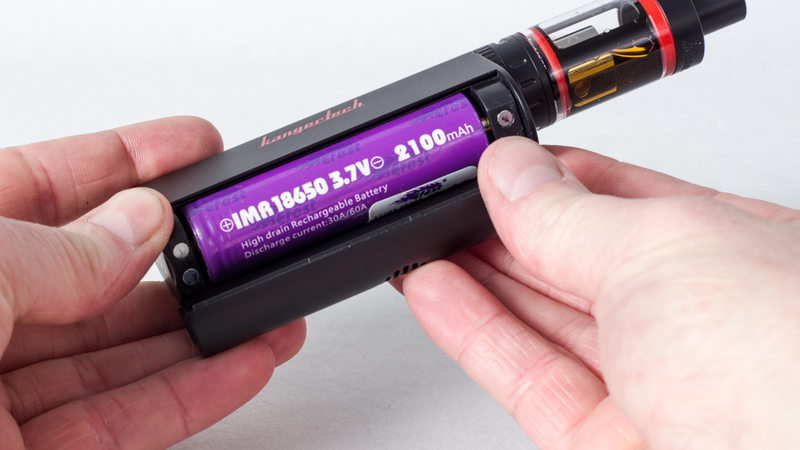 Make sure you get a battery that can handle sub ohm vaping, as a battery that is not powerful enough could cause damage to your vape pen or even injury to you if you try to use it with a sub-ohm coil. 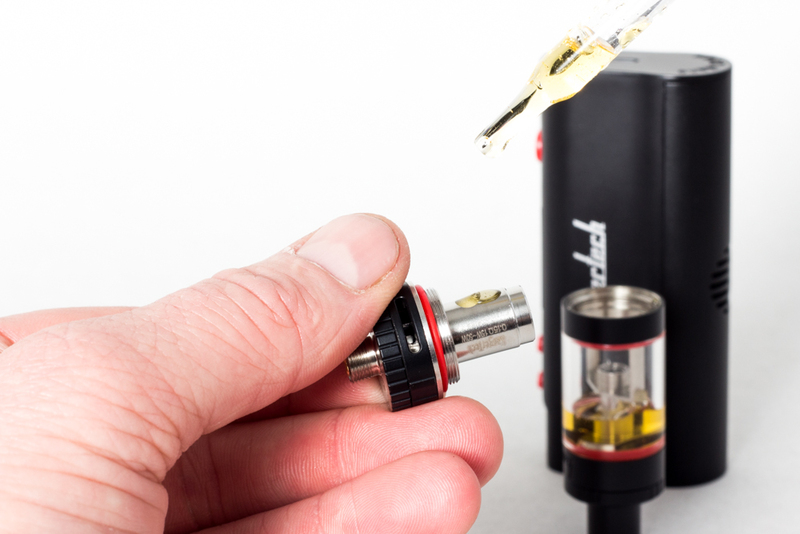 The Kbox Nano features variable wattage from 7 to 50 watts. With the included 1.5 ohm coil, you can fire it down to 7 watts though we found that the best results happened from 25 watts to 35 watts. 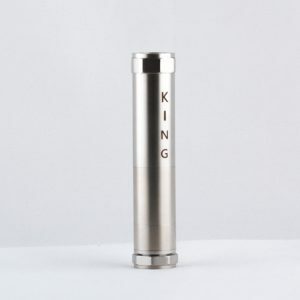 With the 0.5 ohm coil (also included) you should use it at a minimum level of 15 watts. 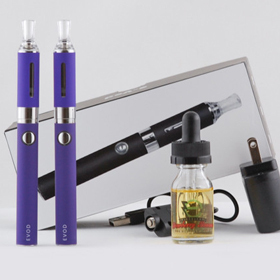 Because of the smaller size, the Kbox Nano is set up slightly differently from the Mini. There are three buttons on the front, which you use to control the variable wattage settings. The screen is also smaller, which might be a problem for people who have very poor eyesight. For our purposes, though, we were able to see the screen perfectly well. The OLED screen is bright and clear, so it is easy to read despite its small size. 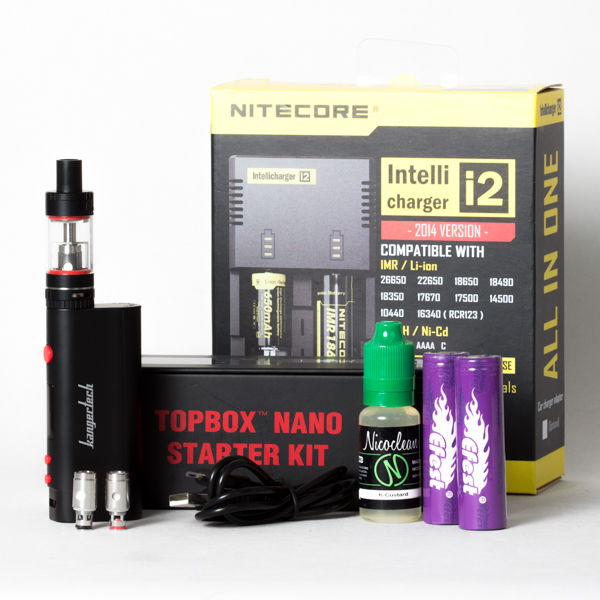 The Kbox Nano has pass through charging, which we loved when we tried it out. 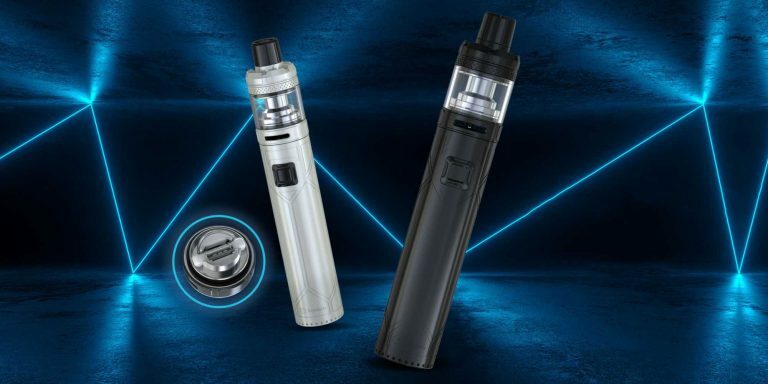 You can charge the Subox and vape with it at the same time, which is a really big deal when you compare it with mods that require you to take the battery out before you can use them. We were quite pleased with the safety features as well. 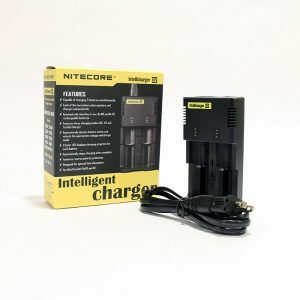 If you push the fire button for 10 seconds, it will automatically turn off; it has short circuit protection and open circuit protection; and it has low battery power protection to keep you from damaging your coil by vaping with it when your battery is in sufficiently charged. 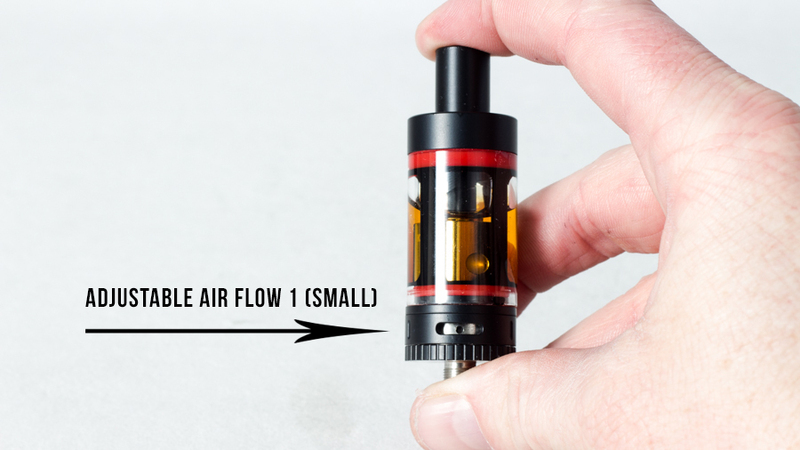 The Subtank Nano that comes with the Subox holds only 3 mL of e juice, which really isn’t that much if you are doing sub-ohm vaping. However, with the small size, we couldn’t really have expected a huge e juice capacity. After all, if you are buying the Subox Nano, you are purposely getting something petite. 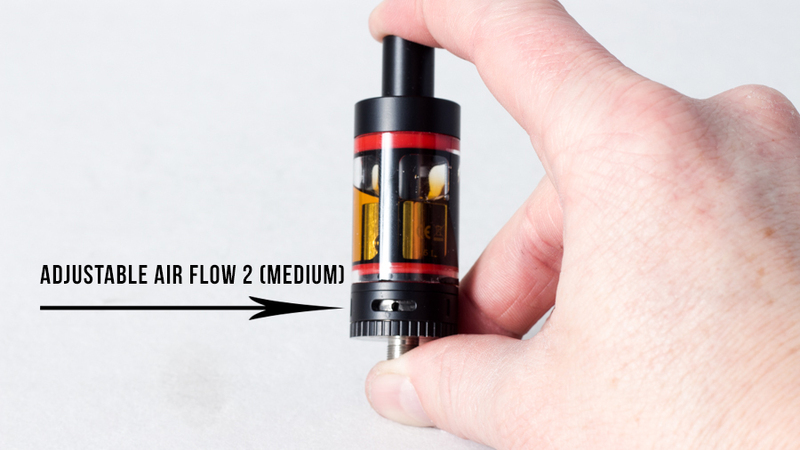 The airflow adjustment capability is a big plus on the Subtank Nano. There is one airflow hole with an adjustment ring so you can control how much air goes in. There are four settings on this, to satisfy everyone from mouth to lung vapers who like a super tight draw to direct to lung vapers who want a super airy, easy draw. We loved the fact that the adjustment ring clicks perceptibly when you change it. It won’t move accidentally, so you won’t inadvertently end up messing up your adjustment settings. 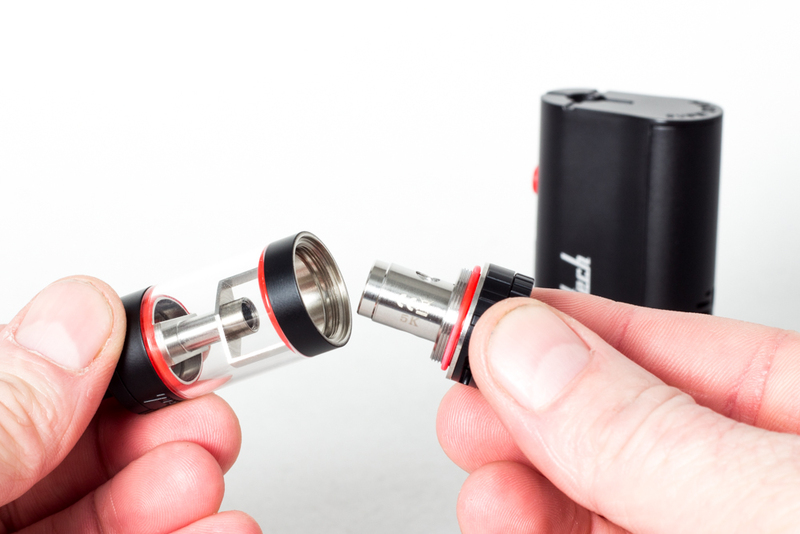 The Subtank Nano comes with two SSOCC coils – one with a 0.5 ohm rating and one with a 1.5 ohm rating. They both perform outstandingly. The Japanese organic cotton gives an amazing purity of flavor, as well as excellent wicking power. The new Kanger SSOCC coils might just be our favorites on the market. 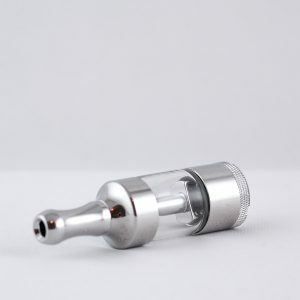 They deliver absolutely massive vapor clouds that taste wonderful, they don’t have any leakage issues, and they don’t have any of the funky taste that we’ve experienced in some other 0.5 ohm and lower coils thanks to the stainless steel construction. 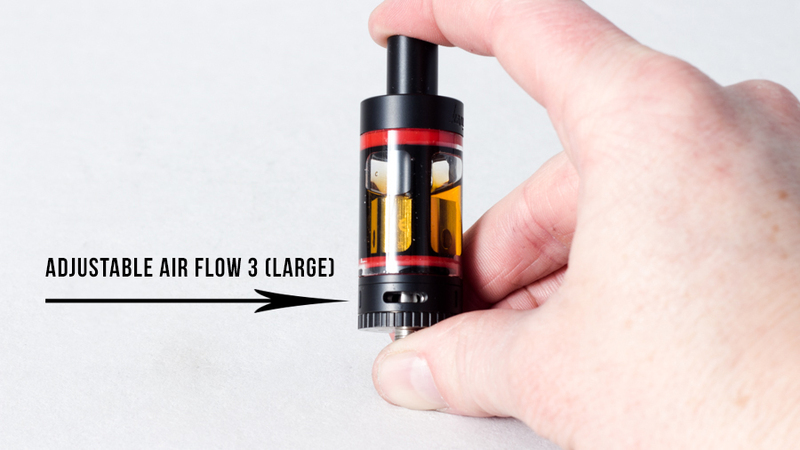 Unlike the Subtank Mini, the Subtank Nano does not have an RBA deck if you want to build your own coil. It is simply too small for one. 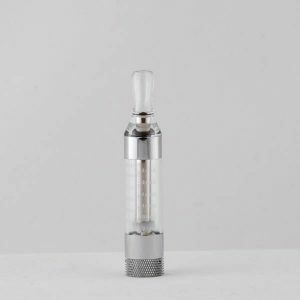 So if you are thinking of getting one of these for the option to build your own coil or use one of the pre-made coils, you would be better off getting the Subox Mini instead of the Subox Nano. Otherwise, you will be able to enjoy basically the same performance in both versions, with the Subox Nano just being much smaller than the Mini. So here is the most fun, random feature that we love about the Subox Nano: the color coordination. Unlike the Subox Mini, which comes only in white/black and black/red, the Nano comes in your choice of pink, purple, and black. The pink and purple options are quite simply cute; there really isn’t another way to describe them. But as pretty as the color options are, that’s not what is the niftiest thing about them. The neatest thing about the Nano colors is that the tank, box, and USB charger are all the same color. It doesn’t matter for performance at all, but it’s one of those little details that just really makes the vaping experience a bit more satisfying. Performance-wise, the Subox Nano is pretty much everything one could ask for. 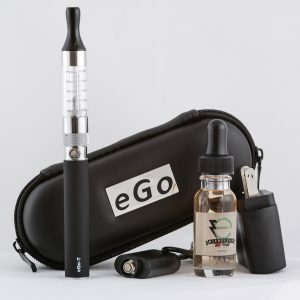 It’s versatile, it produces fantastic vapor, and it gives you a lot of control over your vape. It doesn’t have temperature control, which is a feature that we really like in some other models like the Nebox, but otherwise it’s a really great little (and we do emphasize the “little” part) vape mod that is easy to carry around, affordable, and gives a great experience. Overall, we really love the Subox Nano, here at Slim Vape Pen. 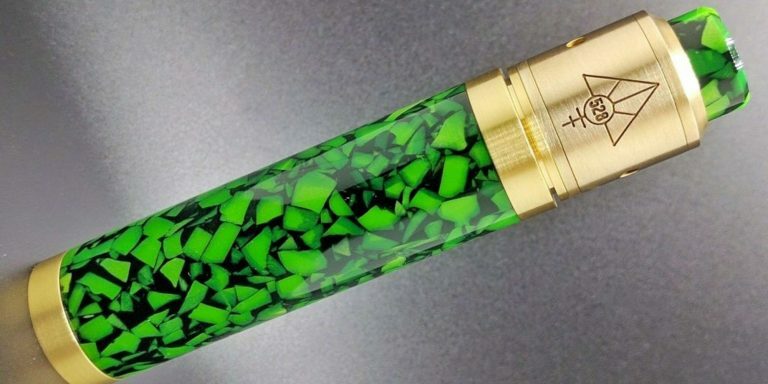 We really couldn’t ask for better vapor production. Two features that we wish it had are the option for using an RBA, and temperature control. 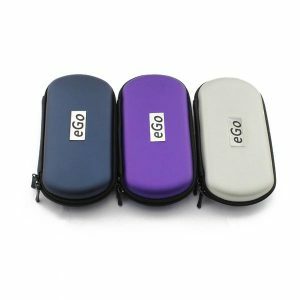 It’s a great value for a portable, cute mod that excels at sub-ohm vaping. Try it out today – you won’t be disappointed!